Bontoc is capital of the province of Mountain Province, Philippines which is home of the Bontoc tribe. 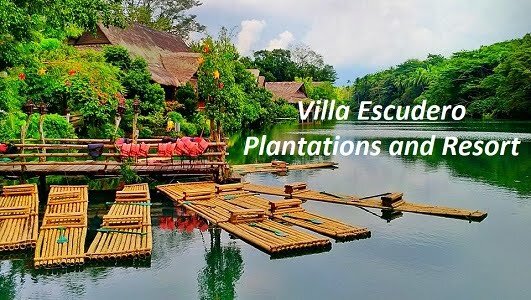 This municipality boasts rich culture and heritage as well beautiful destinations like Maligcong Rice Terraces which built a thousand years ago. On our first day in Bontoc, we headed to its famous rice terraces. Our host and guide, Kuya Joseph guided us going to Maligcong Rice Terraces. The jump off / point entry was near in our accommodation, Maligcong Chen's Homestay. The trek was smooth and no pressure at all. 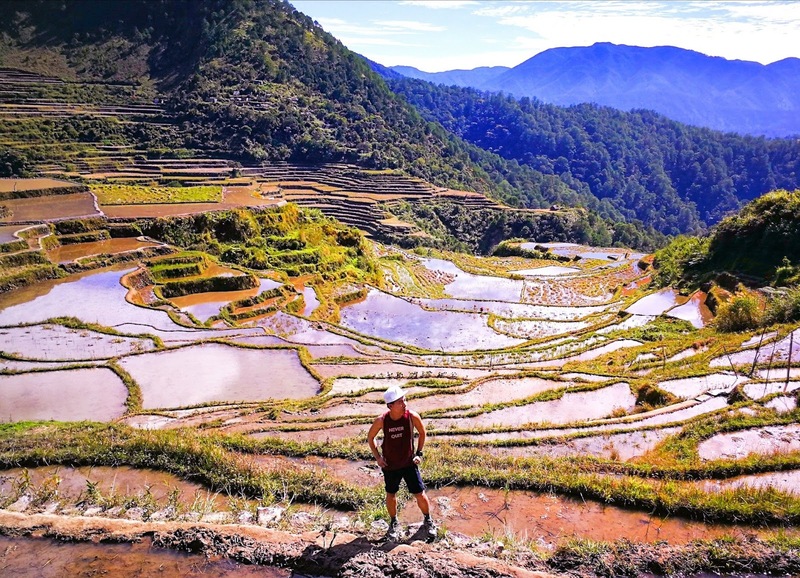 I thought rice terraces can only be found in Ifugao province (Banaue / Batad Rice Terraces), but hey, Bontoc has their own version of rice terraces. This living cultural landscape offers beautiful view of mountains and towering pine trees. We saw some locals fixing the rice fields. Some of them were digging the farm and others were removing unwanted plants on the complex stone or mud walls. We also found little kids playing clay mud and running water from the plastic host. The people we met along the trail were friendly. They greeted us "Good Morning" with a smile. 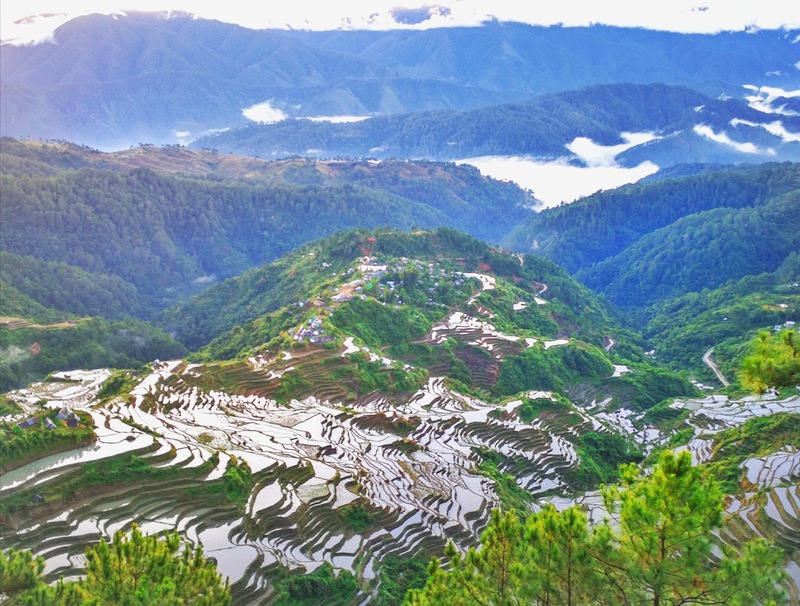 Planting season in Maligcong Rice Terraces starts in March where seeds grow into a lush field by April to May. The rice field turns golden in August. By October, the rice becomes ready for harvesting. Unfortunately, we visited the place last January, which is the end month of harvest season. The fields had no plants. It's only filled with water. We took mandatory pictures during the trail. It's not hard to find a place for picture taking because anywhere we go, we could capture great photos. 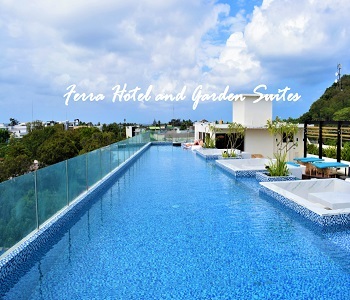 The breathtaking view of the terraces was instagrammable. We passed through unending paddies going to the community near the Maligcong Rice Terraces. Most of the houses in the village were made of woods and metal sheets which are used for roofing. We're also surprised on tombstones in the area. It's literally in front of the house. 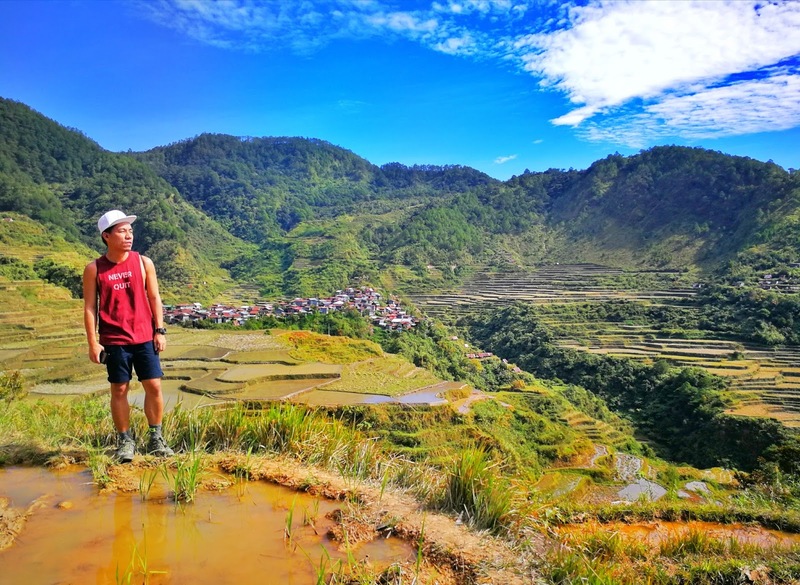 The Maligcong Rice Terraces is one of the priceless contribution of Philippine ancestors to humanity. It is a living cultural landscape of unparalleled beauty. 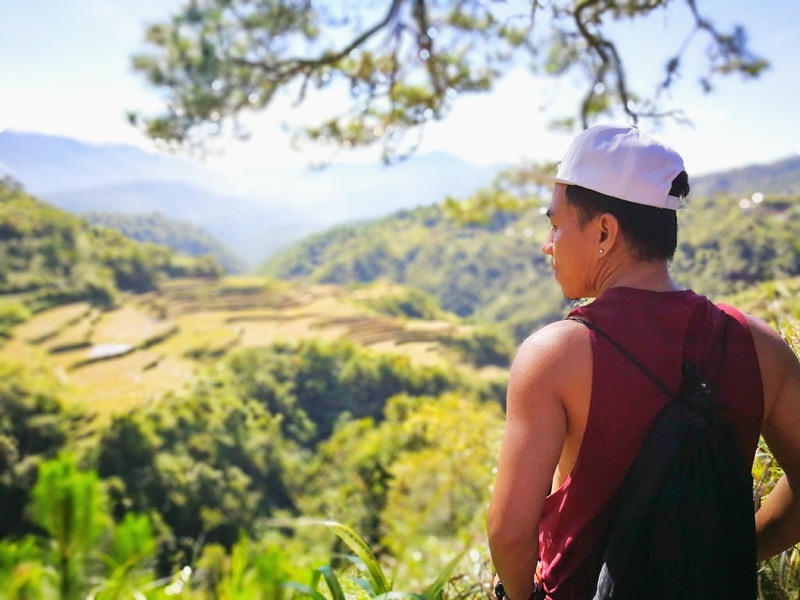 Other tourist attractions in Bontoc include Mt. Kupapey, Mt Fato and Liknon Waterfalls. 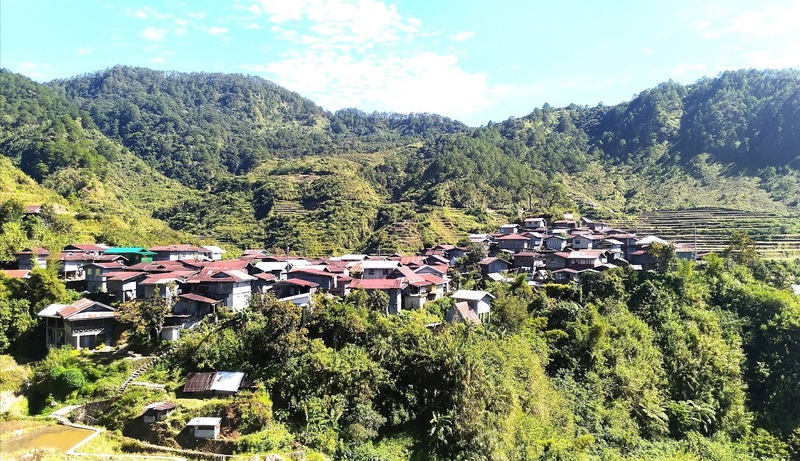 Maligcong Chen's Homestay is one of the best transient homes in Bontoc. It is notable for its strategic and panoramic view mountains, towering pine trees and the popular rice terraces. It's also near to the jump off point to beautiful destinations like Mt. Kupapey or Mt. Fato. Kuya Joseph. the owner of the homestay was very accommodating and friendly. He made sure we will have a great stay in his homestay. 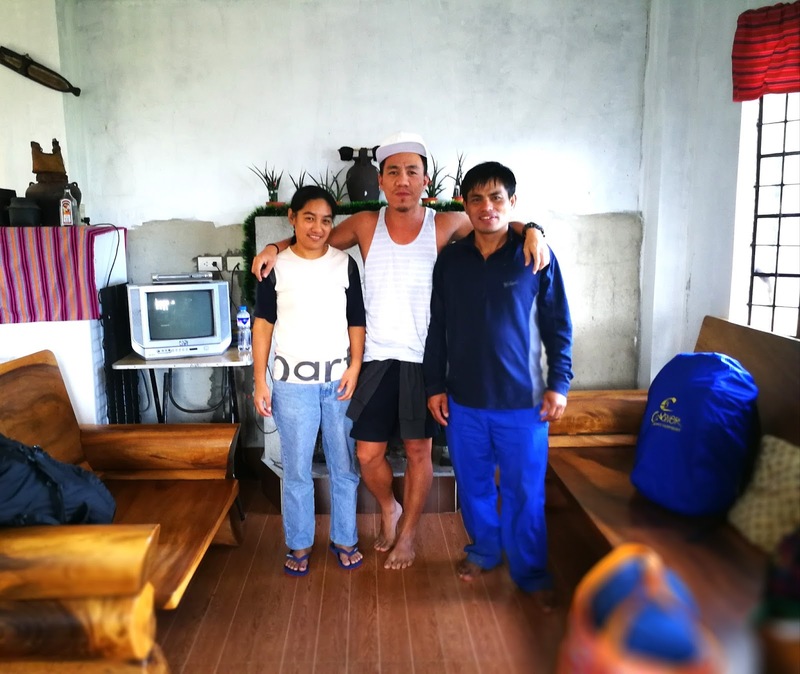 Maligcong Chen's Homestay can accommodate up to 14 pax. 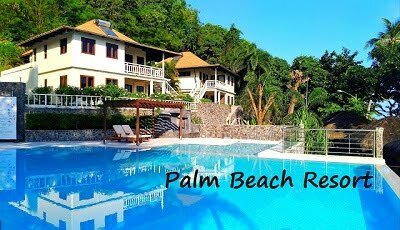 It has rooms for single, couple and for group. They also offer meal for breakfast, lunch, snack and dinner. Hot and cold shower are also available. From Manila, take a Coda bus ride to Bontoc town. Upon arrival, walk to the jeepney terminal to Maligcong which is near the commercial center. Fare is P20 and travel time is approximately 20-30 minutes. It is advisable to topload to see the beautiful sceneries along the road. 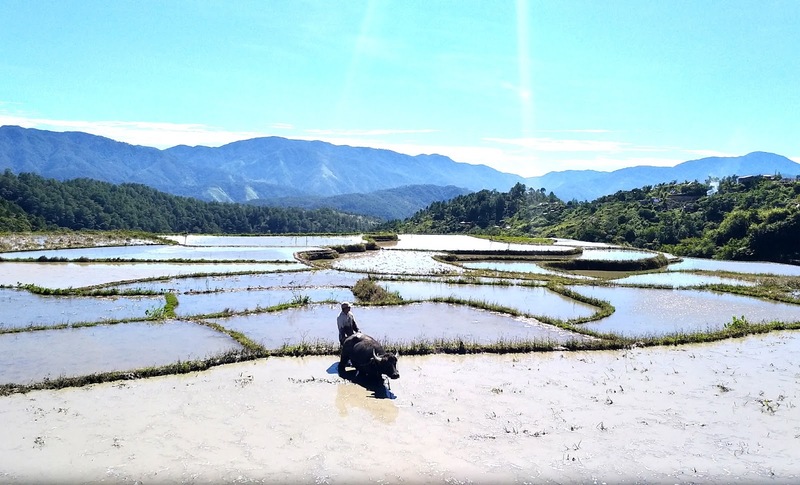 Have you been to Maligcong Rice Terreaces? 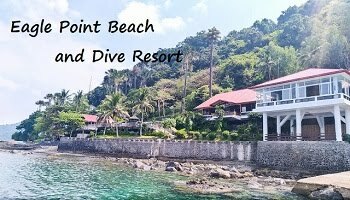 Share you experience or review by putting a comment about this destination. You can also put your questions on the comment box. Nice place! I'll definitely have to check it out soon!